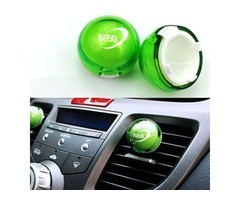 Lack of fresh air can lead to bad smell inside the car which will prevent an uncomfortable driving. 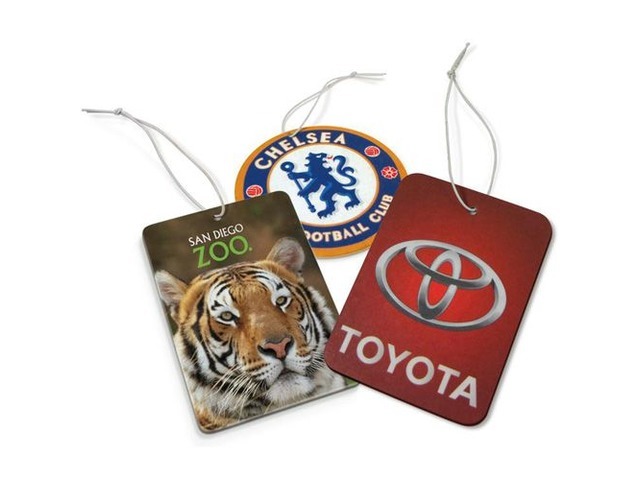 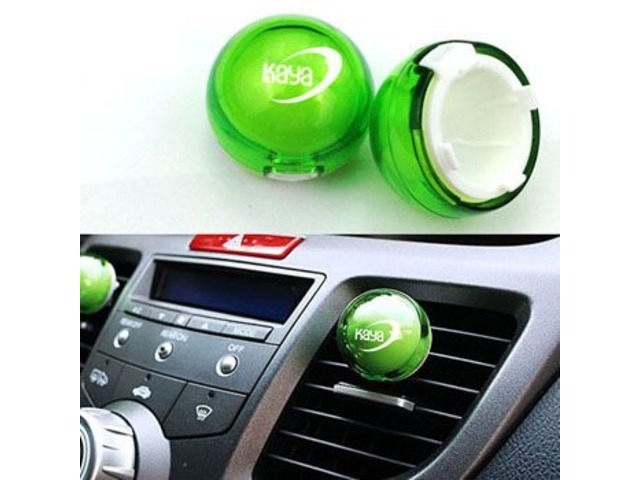 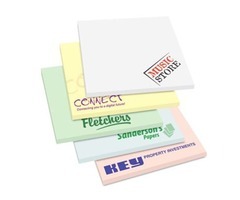 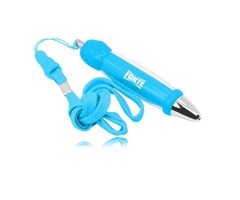 Keeping in view, car air freshener has been designed to spread sweet aroma within the car and the custom car air freshener helps to elevate the brand recognition of any organization in a unique and unusual way. 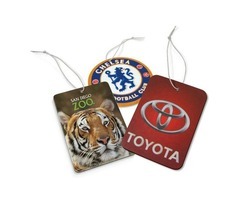 We have diverse varieties of car air freshener at wholesale price and you can customize your brand name and logo in the product.